The range of S2 jack sockets incorporates Ni-Ag® alloy, self-cleaning contacts for superior performance and reliability. All models have a durable, premium-quality, nylon body. Mounting hardware is normally supplied unassembled. The S2 jack socket is available with optional chassis-grounding in mono and stereo, with unswitched, switched or make contacts. They come with a choice of either solder-tag or six standard PCB mounting versions. Ni-Ag® alloy self-cleaning contacts for superior performance and reliability. Optional kinked legs for snap-in PCB mounting on PC-A and PC-C styles to facilitate pre-assembly and wave soldering. Tough, mouldedmolded Nylon body in black as standard. Optional EMI / RFI screen. Withstand voltage: 2000V DC minimum. Temperature rating: -10°C to +70°C. 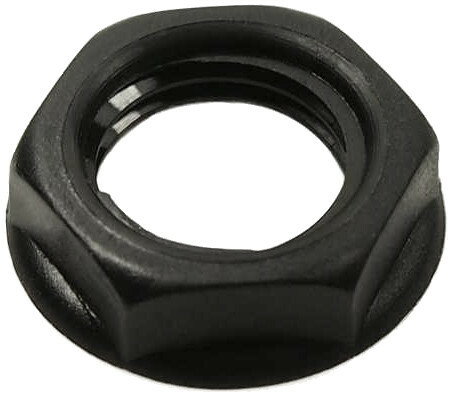 Designed to receive both mono and stereo ¼” jack plugs, the S2 socket is produced from grade 1, black, nylon and is supplied with a black hexagonal mounting nut as standard, or, optionally, a nickel plated brass, hexagonal nut or a slotted ring nut. Coloured Colored nuts are also available for identification purposes. Contacts can be supplied with our special low noise Ni-Ag® tin or gold plating and, in addition to the standard solder-tag version, there are six different PCB mounting styles available. The S2 can also be supplied with prefitted EMI/RFI screen if required. When ordering, please state the contact arrangement required, with a plug inserted, from the front of the jack socket, using the following codes. B - Break, M - Make, S - Single, N - No contact. 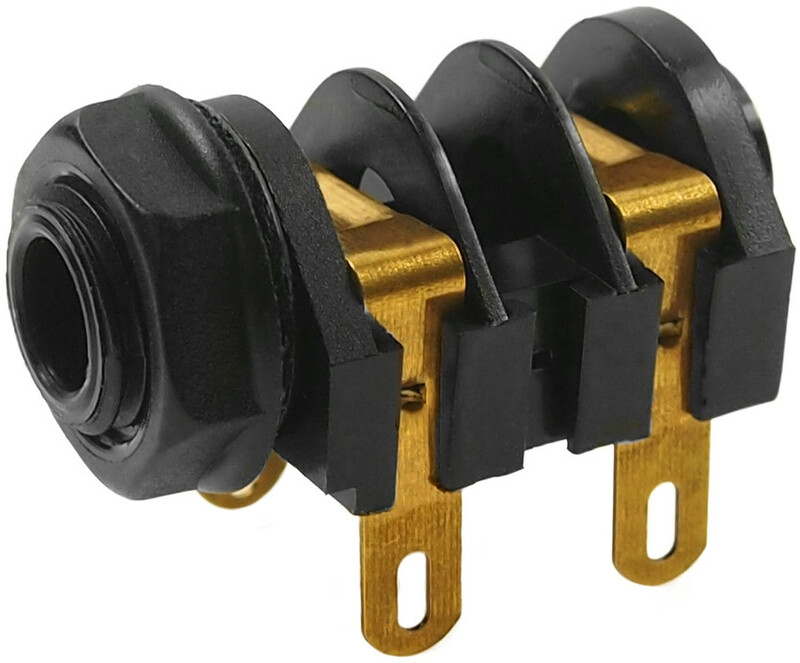 For example, S2/BMB/PC-C is a three-pole, stereo, jack socket; first contact - Break, second contact - Make and third contact - Break, with PC-C style contacts. 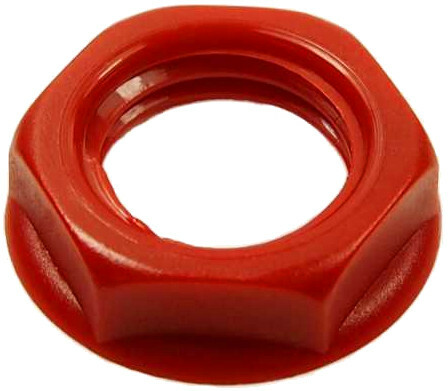 Please see the PDF data sheet: ¼″ S2 Chassis or PCB Mounting Jack Sockets (opens in a new window). CL1130A S2/SNS mono unswitched jack socket. Panel mounting with solder tags. CL1160A S2/BNB mono switched jack socket. Panel mounting with solder tags. CL11607 S2/BNB mono switched jack socket. Panel mounting with solder tags (gold). CL1169 S2/BNB PC-C kink mono switched jack socket. 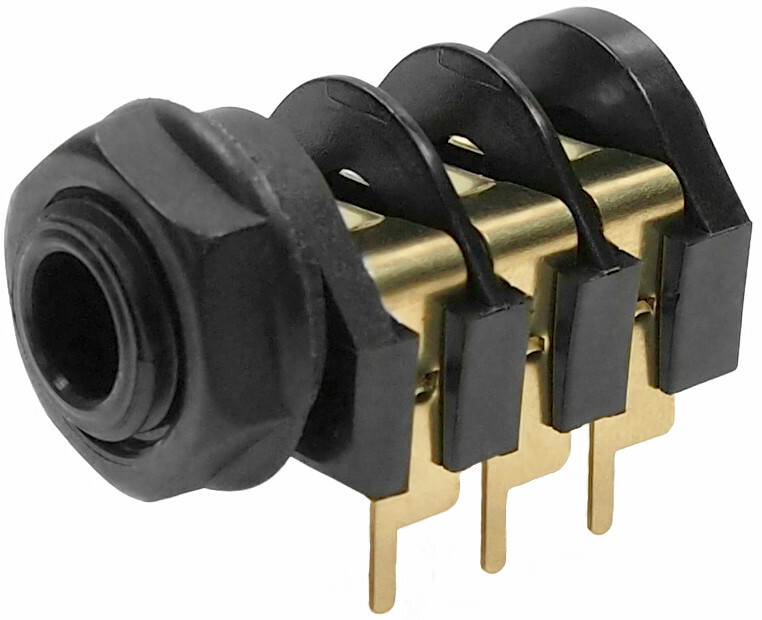 PCB mount C.
CL1200 S2/SSS stereo unswitched jack socket. Panel mounting with solder tags. CL1220A S2/BBB stereo switched jack socket. Panel mounting with solder tags. 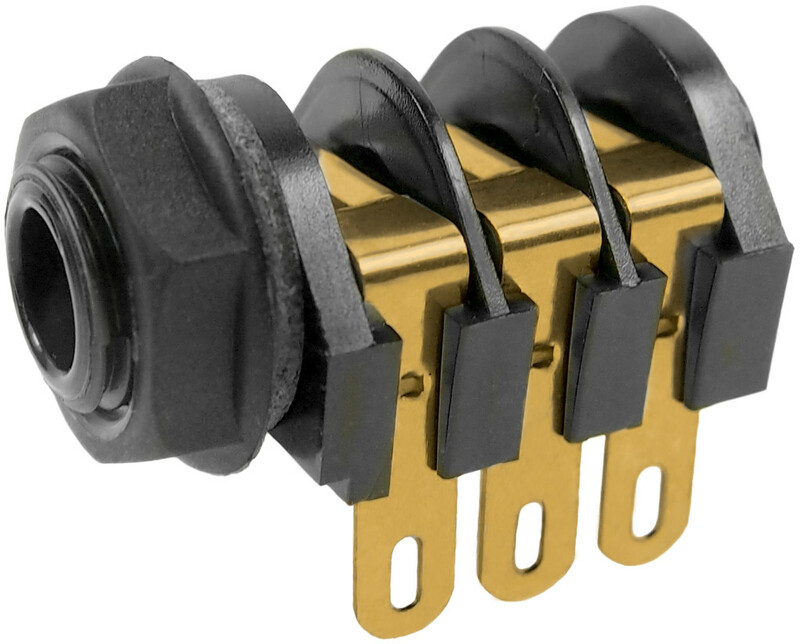 CL12207 S2/BBB stereo switched jack socket. Panel mounting with solder tags (gold). 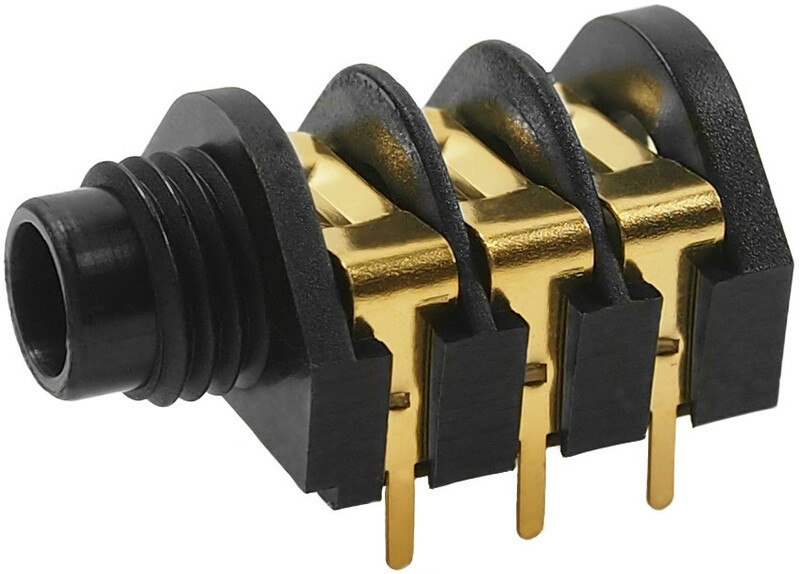 CL1227 S2A/BBB PC-C stereo switched jack socket. PCB mount C.
CL1227G S2A/BBB PC-C stereo switched jack socket. PCB mount C kinked (gold). CL12345 S2/BBB PC-C stereo special nose switched jack socket. 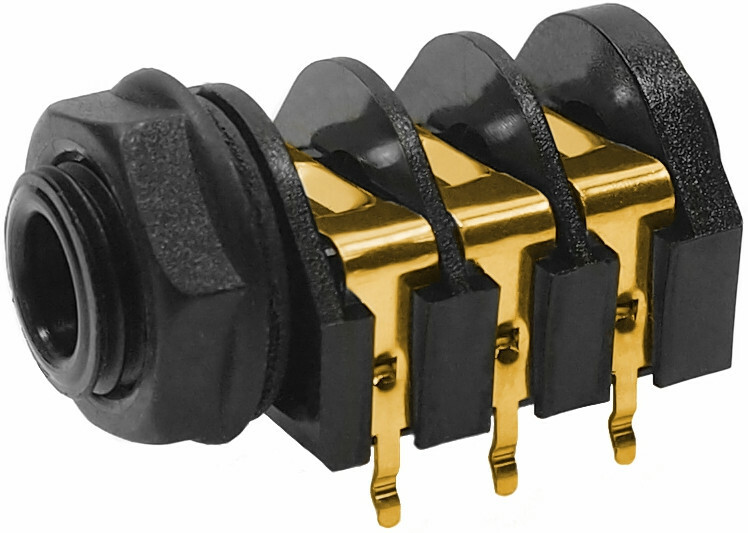 PCB mount C (gold). CL12337 S2/BBB PC-A special nose stereo switched jack socket. PCB mount A.
CL12327 S2/BBB PC-A stereo switched jack socket. PCB Mount A (gold). CL1235 S2/BBB PC-D stereo switched jack socket. 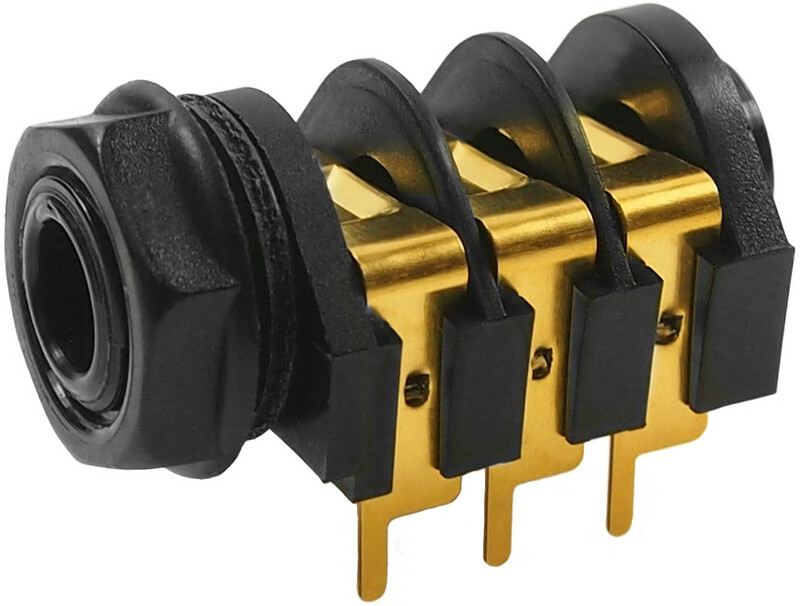 PCB mount D.
CL1232 S2/BBB PC-A stereo jack socket. 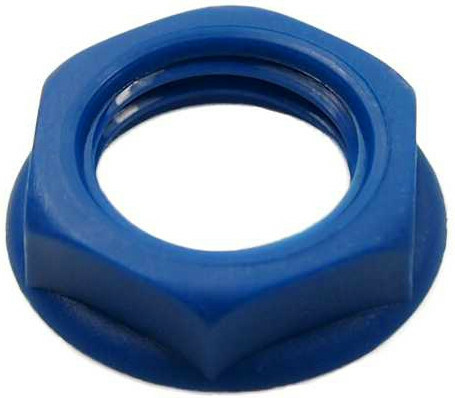 PCB mount A.
FC1440 Hex plated steel nut for S2 jack socket. 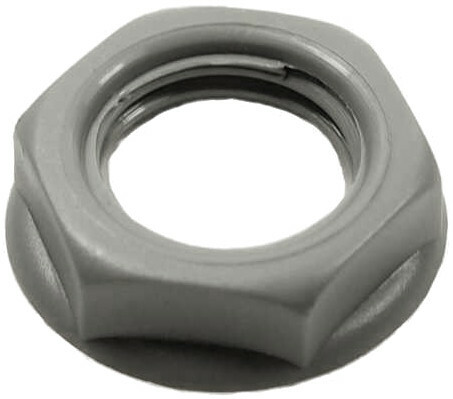 CL1436 Slotted plated steel nut for S2 jack socket. FCR14422 EMI / RFI screen (grounding washer) for S2 jack socket. 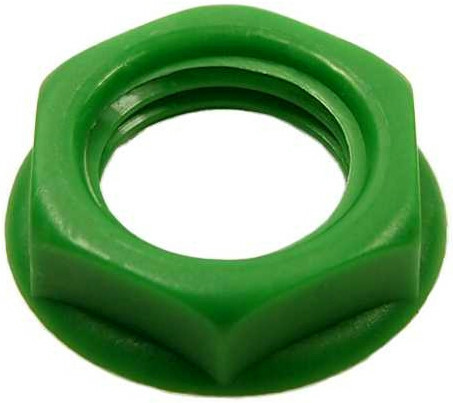 Coloured Colored nylon nut for S2 jack socket. Available in various colours. colors. 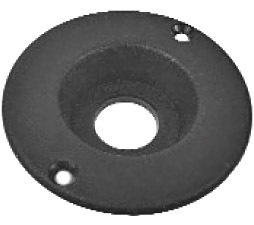 CL1396 / SRP1 Recess Plate Moulded Molded in black polypropylene plastic. Other colours colors are available on request. 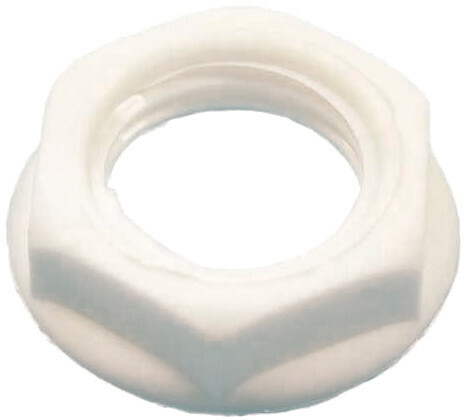 Designed to allow a flush mounting on the front of a cabinet for our S2 and S4 jack sockets. This recess plate can also be used for lamps and switches etc. for enhancing the external appearance of cabinets and entertainment equipment. Made with a matt, non-reflective finish.